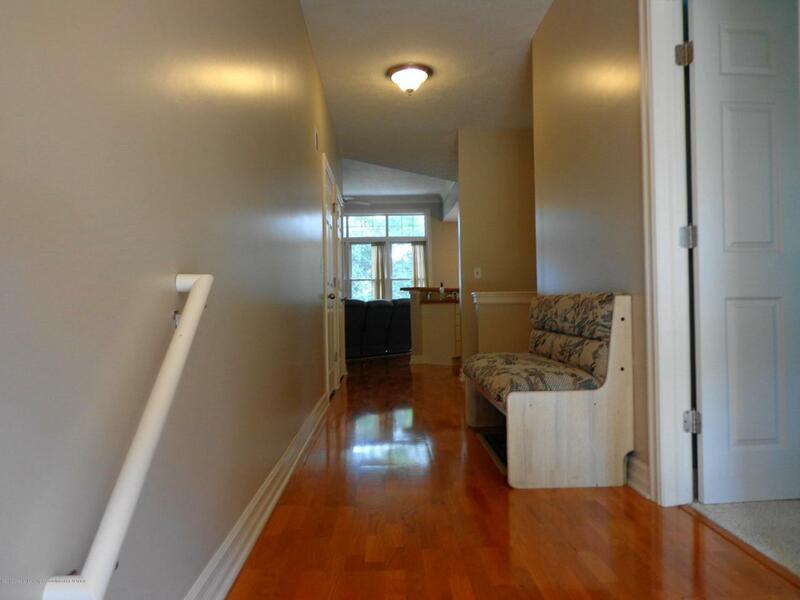 Stunning like new 3 bedroom, 3 full bath ranch condo with gorgeous views year round on Park Lake at Hilltop. 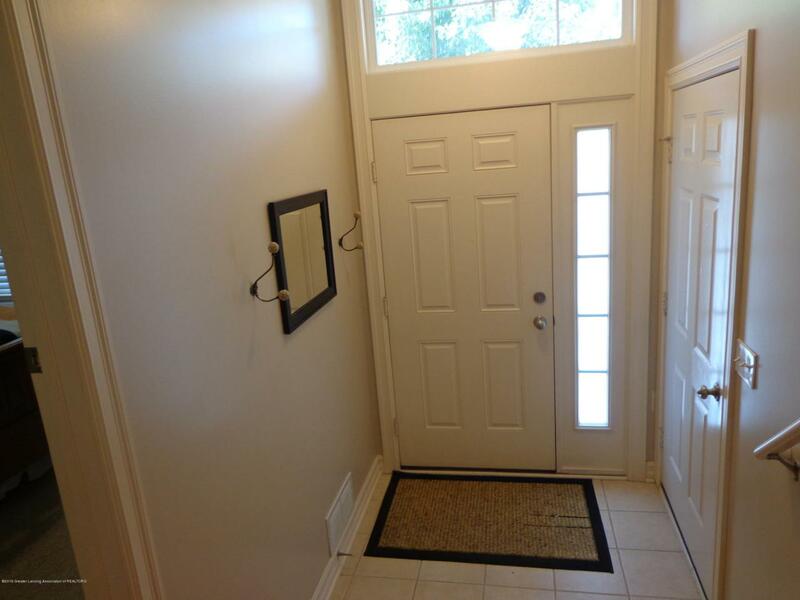 Welcoming long foyer with gleaming laminate wood flooring offers rooms and closets on both sides. The front bedroom to right off front entry can be easily used as a bedroom or den. 1st floor laundry, full bath with ceramic tile flooring. 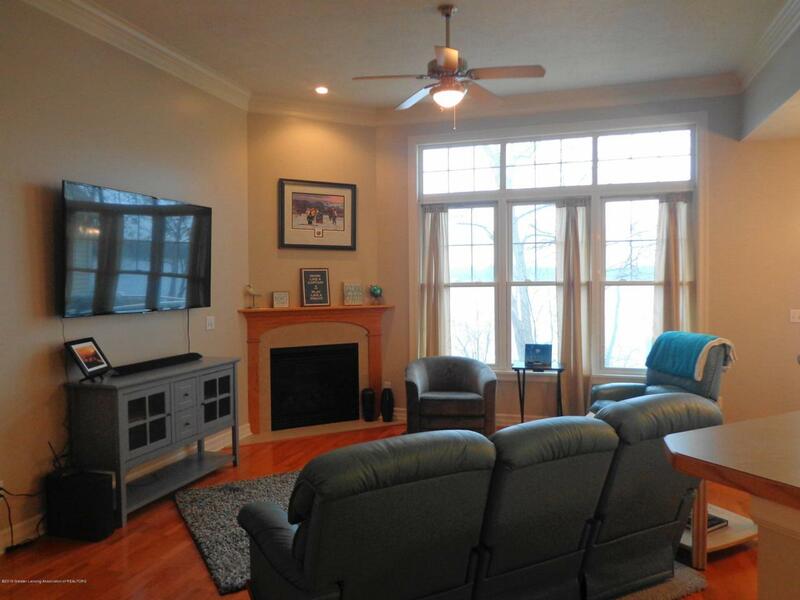 Open Great room featuring 11 ft. ceilings, crown molding, gas fireplace, wall of windows overlooking the lake. Spacious dining area with sliders leading to private deck, tempered glass, panoramic views of lake. Kitchen offers white cabinetry, stainless steel appliances, pantry, breakfast bar. 1st floor master with large walk-in closet and private bathroom featuring fabulous ceramic tile shower, tile flooring and double vanity.All of your living can be done on main floor. The finished walkout lower level features laminate wood flooring, Rec room with wet bar, refrigerator and microwave. The third bedroom with a walk-in closet and dressing area. A full bath and walk-in tiled shower are also available as well as a separate storage room and another room studded and insulated and ready for finishing. A Must See. Bath Charter Twp taxes. 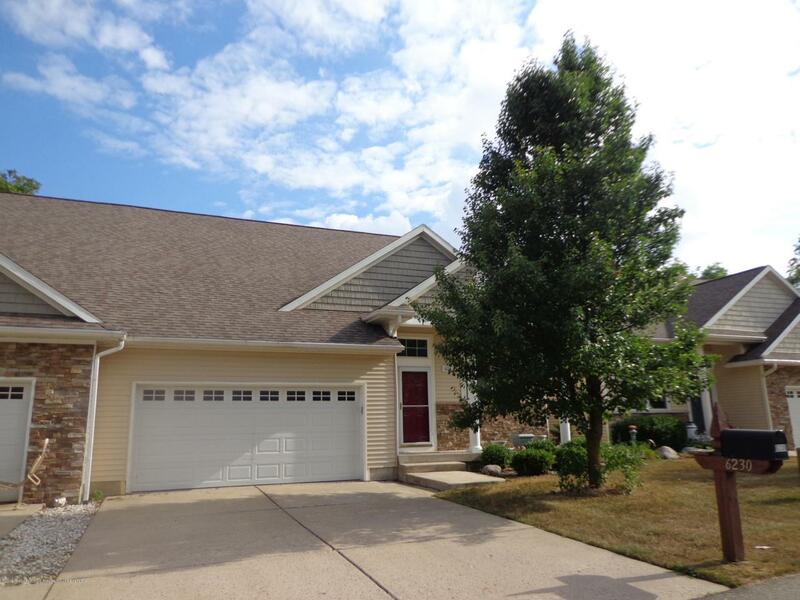 Close to East Lansing, shopping, finest golf courses and access I-69. Listing provided courtesy of Jana Grove of Berkshire Hathaway Homeservices Tomie Raines.